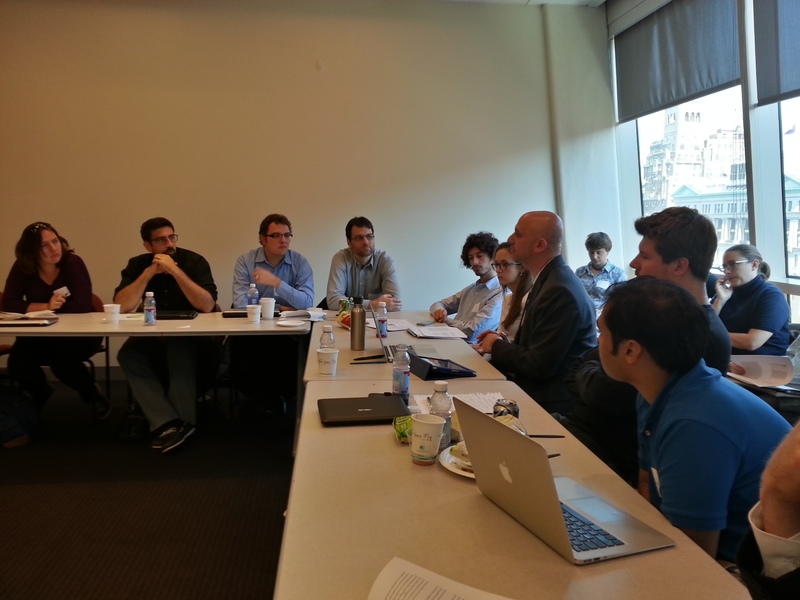 The Northeast Workshop in Empirical Political Science (NEWEPS) is a small working group that brings together scholars who use cutting-edge empirical methods to study the political economy of governance, development and conflict. NEWEPS focuses on research that uses rigorous, creative methods to do micro-level analysis of key questions in comparative politics and international relations. Field experiments, quasi-experiments, natural experiments, and innovative uses of spatial data are of particular interest. In addition, NEWEPS encourages research answering interesting historical political economy questions using observational data. 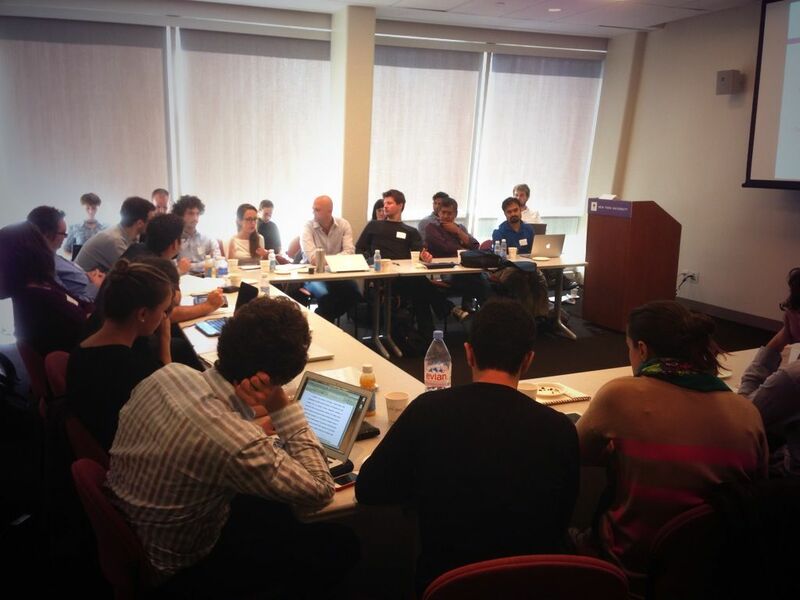 The inaugural edition of NEWEPS was held on 20th September, 2013 at NYU. 28 participants from 7 top institutions (NYU, Princeton, Columbia, Penn, Maryland, Harvard, Stanford) attended the conference. A total of five papers were presented and discussed, resulting in quality comments for each of the authors. These papers were at different stages of completion, with one nearing submission and another in the research design stage. The final program included work on the effects of exposure to combat units on political attitudes, experimental evidence of effects of ethnic identification on political outcomes and the effect emergency responses by government on political perceptions. 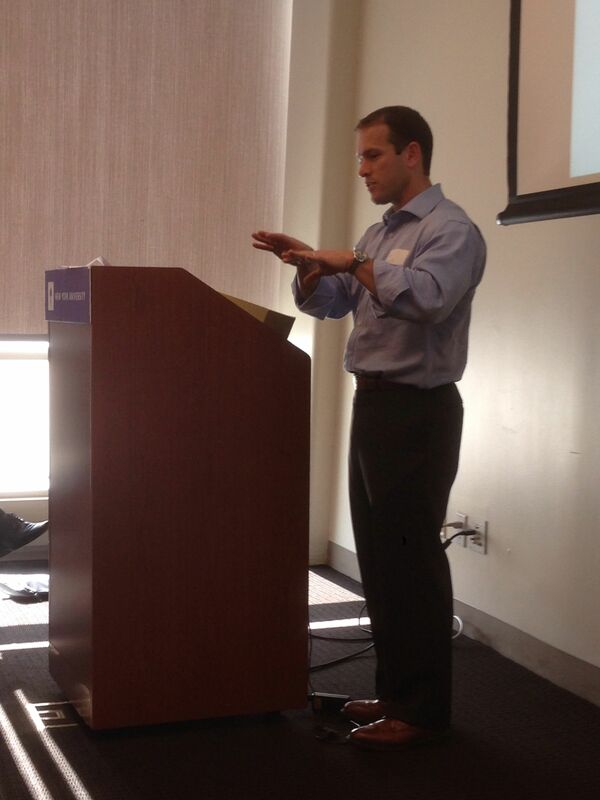 The research design looked at how to identify an effect for local level conflict mediation on mining conflicts. Discussion included serious debate on both methodological and substantive issues, both theory and empirics and in both formal and informal terms. NEWEPS successfully cut across the discipline in this regard. The discussants and plenary provided not just critiques and comments for the papers, but also concrete suggestions on how to improve the works in progress.